We are undeniably proud of our history and passionate about our future! 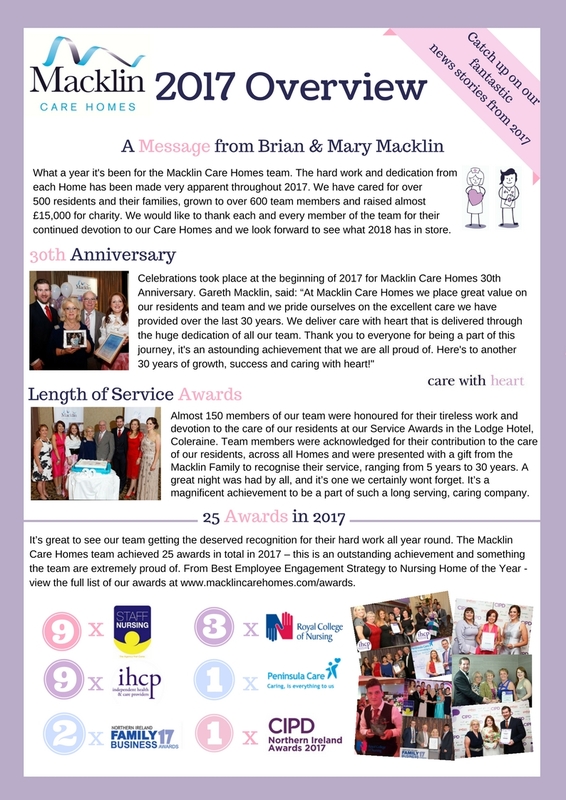 From the moment we opened our first Care Home in Northern Ireland 30 years ago, we knew we could make a difference to people’s lives. We’re local, we’re part of the community – so we know what’s important to you. We understand this decision will take a lot of consideration and evaluation, so we make sure we care for you along the way too. Our continued success is a testament of our dedication and hard work to ensure we provide the best experience possible for you and your loved ones. 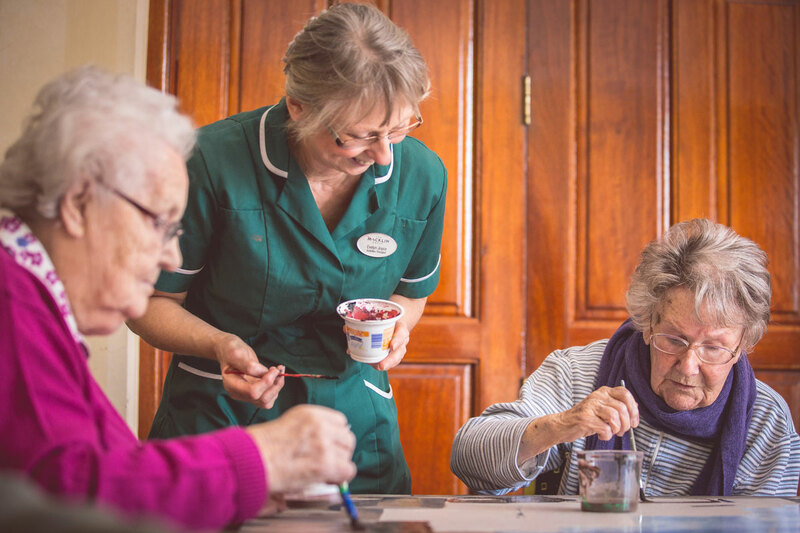 The care just is great, the staff treat you like a member of their family. 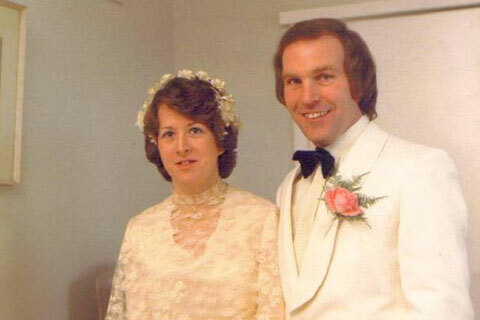 Eighteen months after they first met Mary Donnelly, Home Economics Teacher from County Armagh, married Brian Macklin, Builder and Grey Hound Aficionado from County Tyrone. It was to prove to be a union of great minds! 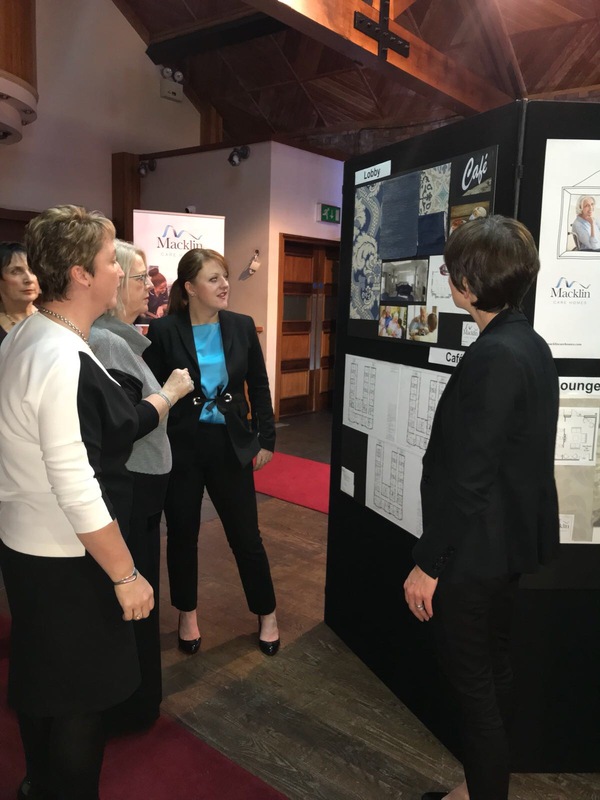 With less than ten private nursing homes in Northern Ireland, Mary and Brian had identified exciting business opportunities in the NI market. So they continued to move forward buying and renovating properties in South Belfast. These became their newest private nursing homes, Parkdean and Arlington which offered 25 beds. 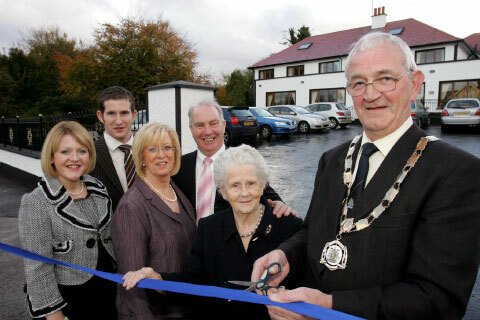 Continuing to resist the trend with two successful businesses established in Belfast, Mary and Brian set their sights on the development of another nursing home. 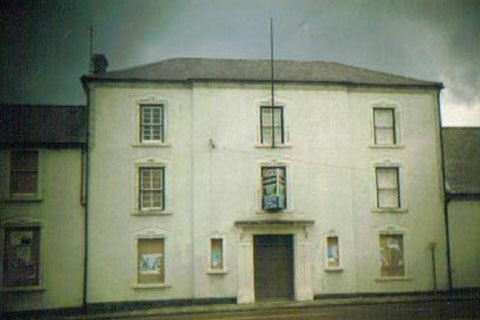 This time it was the old Dr. Barnardos’ Home in Ballycastle which became a 39 bed unit called Parkmanor. Within weeks of opening, there was a waiting list. 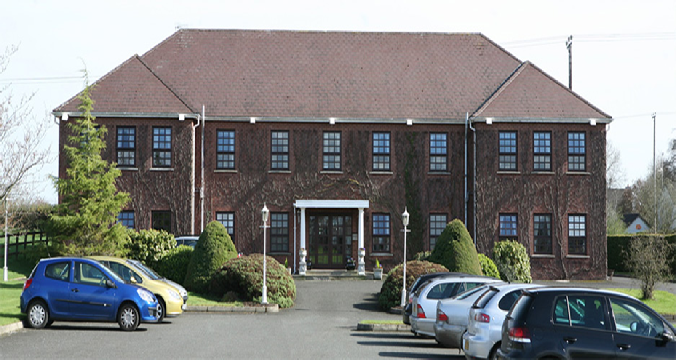 The success of their existing businesses gave Mary and Brian the confidence to take on yet more opportunities when they bought the former Ratheane Hospital in Coleraine and rebuilt it as another private nursing home, opening with facilities for 50 patients. Still retained by the Macklin Family today, Ratheane currently offers 76 beds, having been 3 times extended. 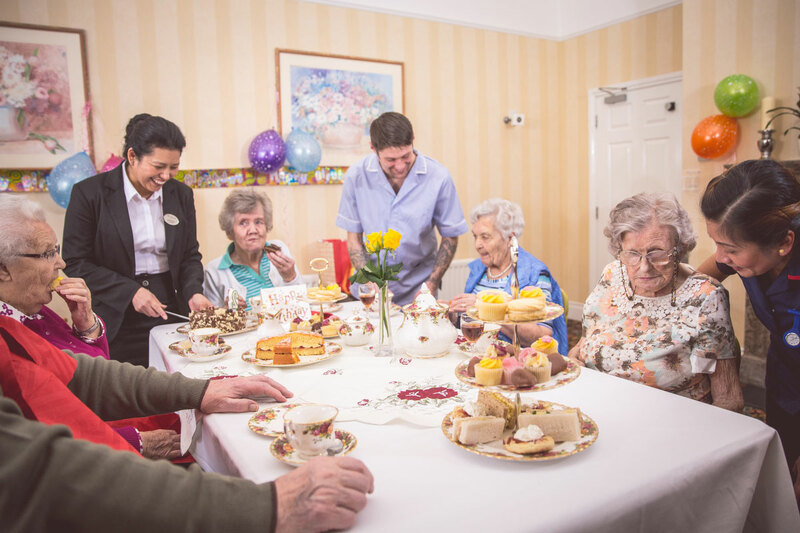 Now firmly established in the private nursing home business, Mary and Brian turned their attention to the hospitality sector. It had always been Mary’s dream to own and operate a Bed & Breakfast, so Brian decided to build her one! 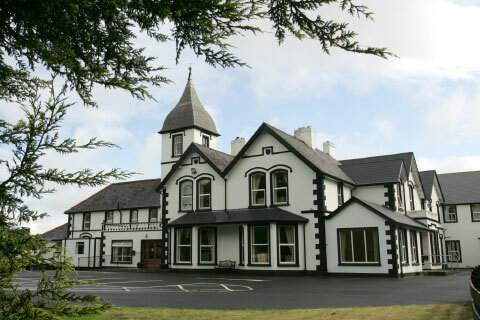 It was the first custom-built guest house of its kind in Northern Ireland. 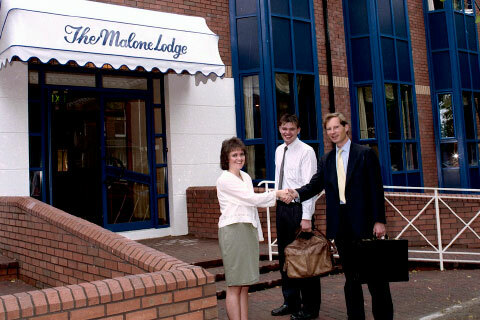 Along came Brian in his welly boots and 18 months later the Malone Lodge Hotel opened its doors. 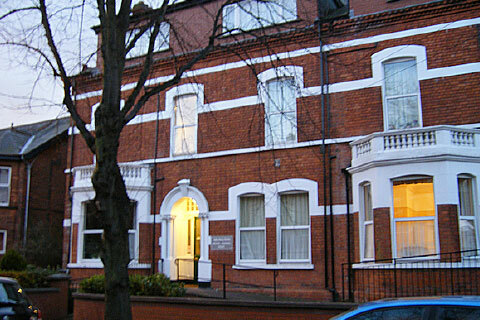 A 33 bedroomed, townhouse hotel, just off the Malone Road, Belfast. 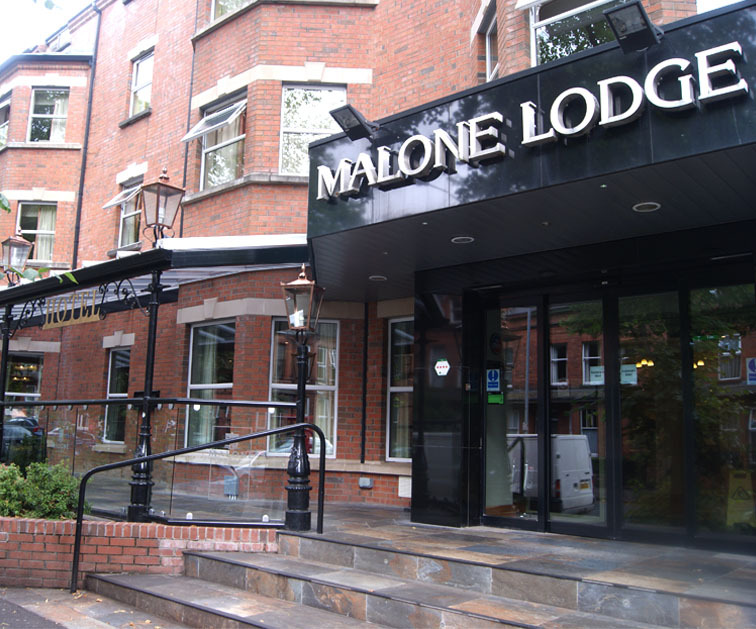 This year Mary and Brian moved their ambition on to an even higher level by designing and building the first ever 5 star luxury, self-catering serviced apartments in Northern Ireland, Malone Mews. This hotel closed its doors for 12 months and underwent a £4.5m redevelopment, reopening as a 54 bedroomed, 4 Star hotel for the new Millennium. 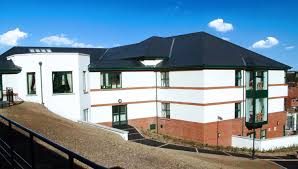 The private nursing home aspect of the Macklin family business continued to be developed with a further investment of £3 million in Leabank in Ballycastle. With facilities for 52 patients. Between its businesses, the Macklin group employs more than 300 staff. The Building has always kept moving onwards with developments and extensions during this time to both Ratheane & Arlington. 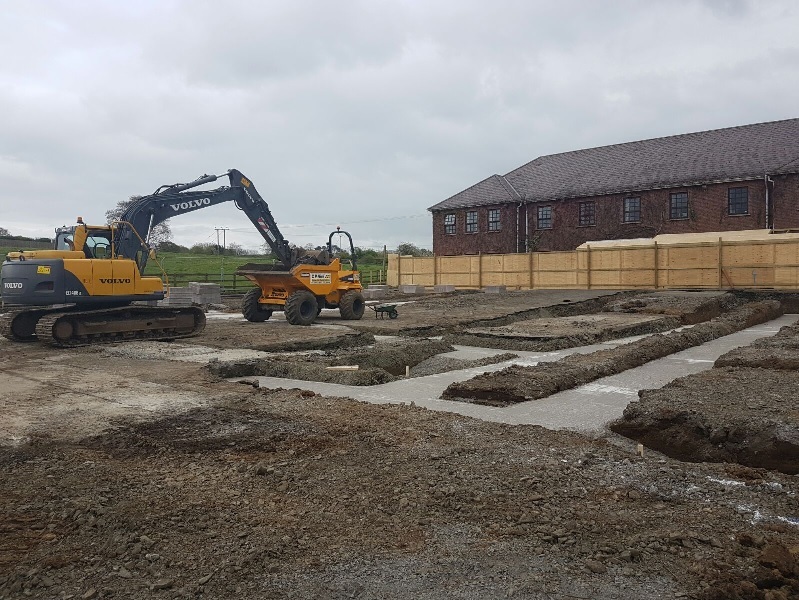 Exciting times lie ahead as work starts on the new 78 Bedded 5* Nursing Home. Park Manor will be the talk of the town after this renovation. 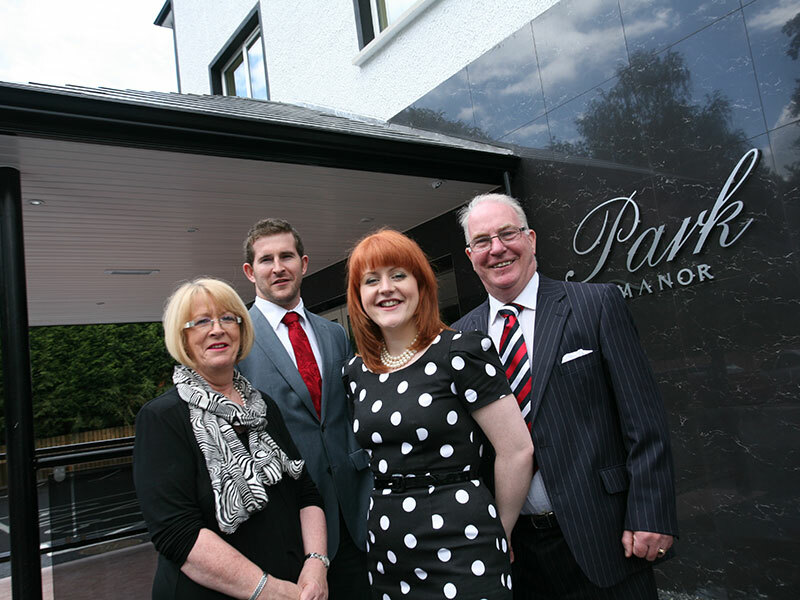 Park Manor Nursing Home opens to rave reviews in the summer of 2010. 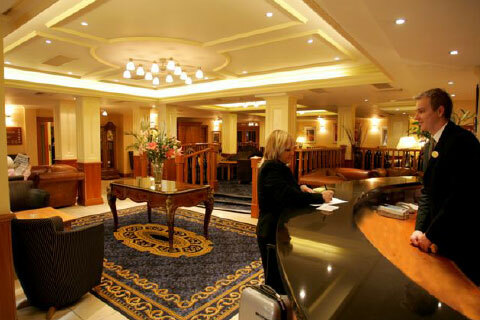 The Hotel was extended and refurbished and now boasts 102 bedrooms and apartments as well as a 240 seater event and conference room. 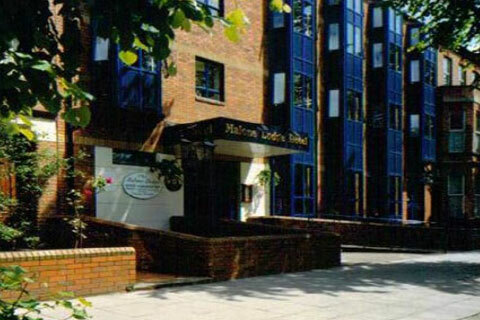 With facilities for 34 residents, Milesian Manor becomes part of the family. Located in Magherafelt, with stunning surrounding fields this home is sure to be a hit. 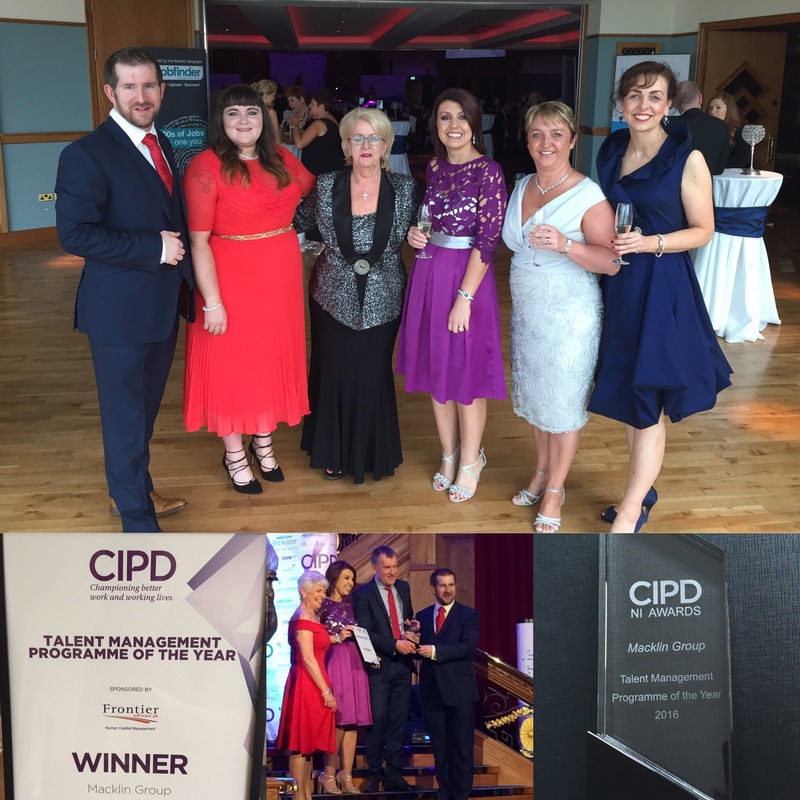 Macklin Group proudly celebrate win ‘Talent Management Programme of the Year’ at the CIPD NI Awards. A lot of hard work and dedication from the HR team through out 2016 was rightfully acknowledged with this award - great work team! 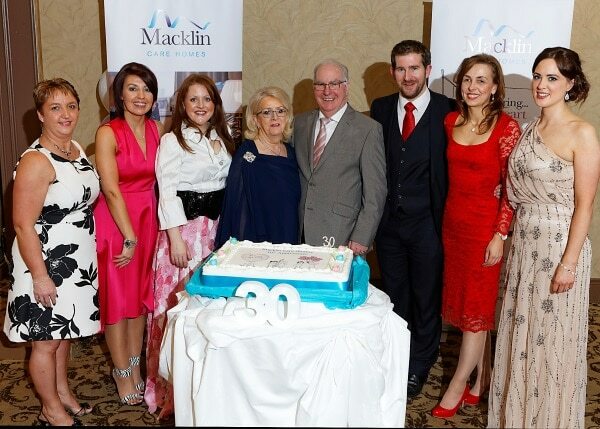 The Macklin Group celebrates 30 years in operation with an awards night for staff to show our appreciation and dedication to hard work. Length of service ranging from 5 to 25 years were praised and recognised throughout the night. Work gets underway at Milesian Manor as we start building an extension - exciting things to come! Lots of planning has taken place to ensure this extension will be perfect for our wonderful residents. 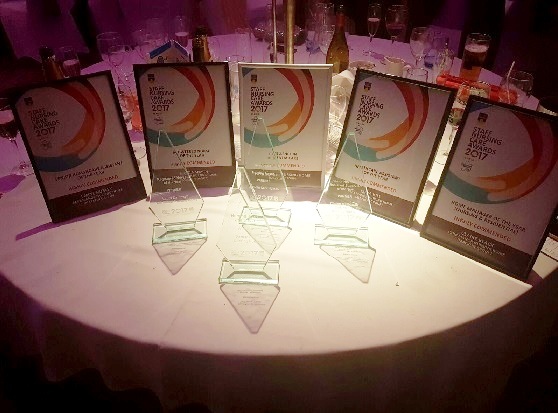 Macklin Group scoops 16 awards by June, celebrating success and fantastic staff. 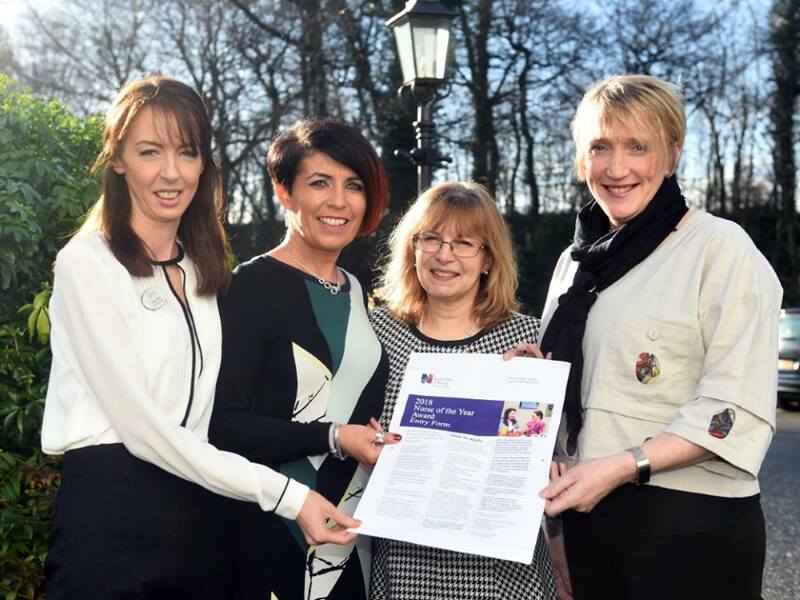 These included Royal College of Nursing Awards, Staff Nurse Awards, and NI Family in Business Awards. 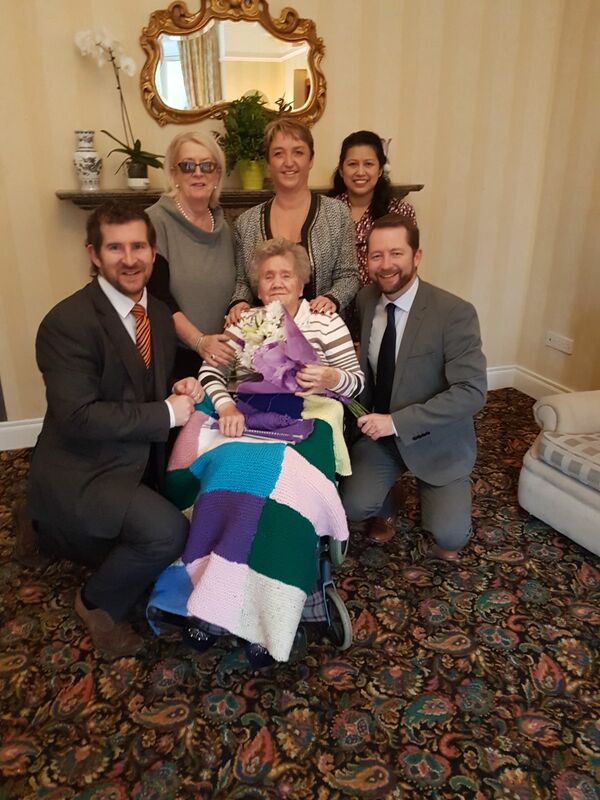 Macklin Care Homes take home 9 outstanding Independent Healthcare Provider Awards - including the 'Flourishing Resident' award for Ratheane resident Annie Lake for her amazing knitting work for the needy in Africa. 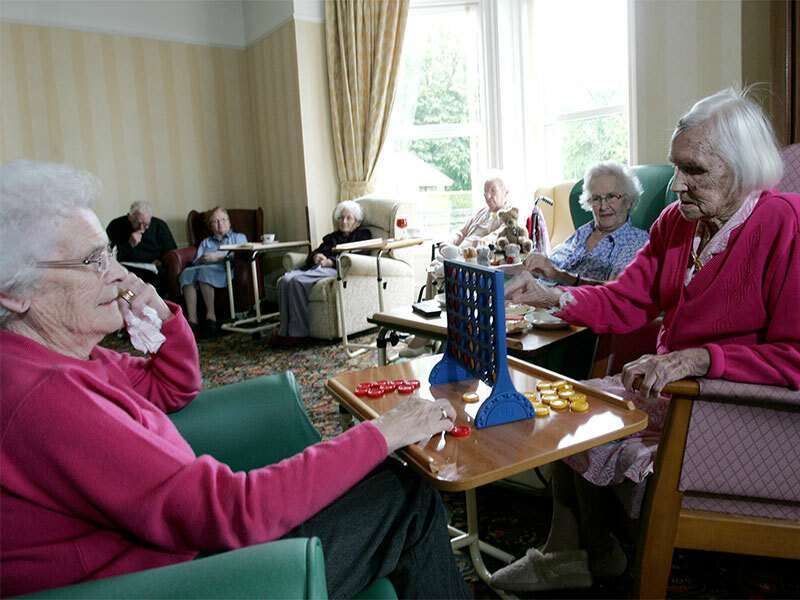 Macklin Care Homes warmly welcome Our Lady's Care Home into the group. 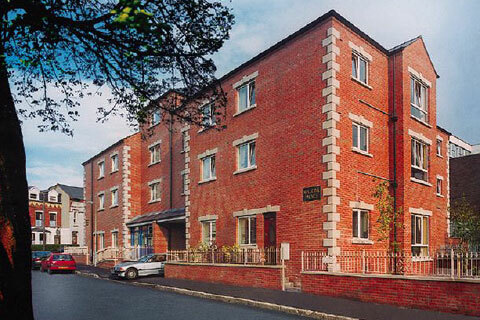 It's located in North Belfast and holds up to 86 residents - a fantastic addition to the group. 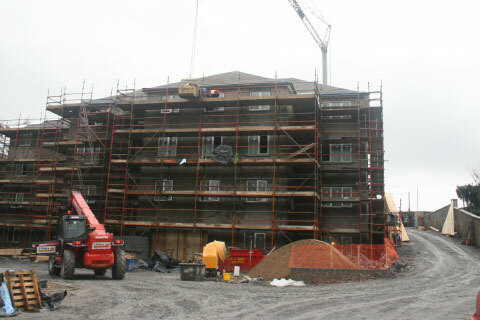 Extensive research, benchmarking and planning has went underway in preparation for the re-development of Milesian Manor, Magherafelt. So much thought has went into every fine detail to ensure that the new development will be perfect in order to deliver the new lifestyle concept. Our 2017 Overview gets released! Milesian Manor wins Care Home of the Year! Wow - what an achievement! 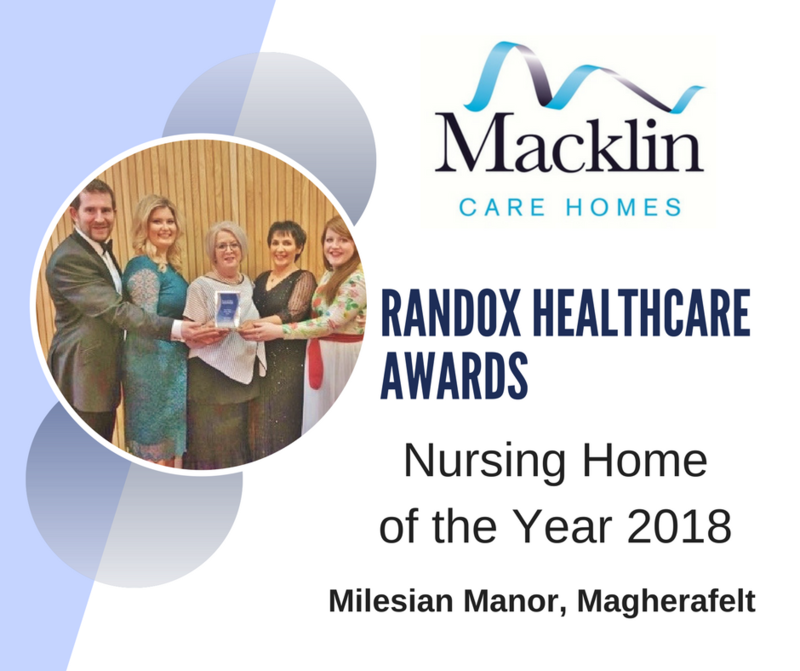 Milesian Manor, Magherafelt win Care Home of the Year at the Randox Health Healthcare Awards 2018! 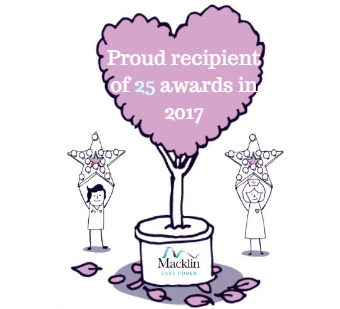 Macklin Group also win Family Business of the Year 2018, what a great start to the year - first of many, we hope! 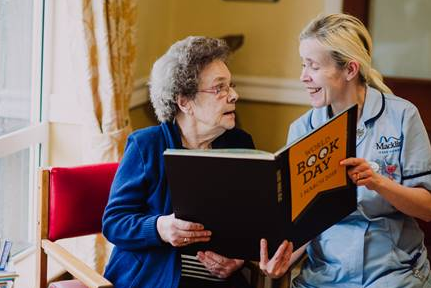 uring World Book Day, Thursday 1st March, many of our Homes invited the wonderful local school children to read their favourite books and share stories of their favourite tales with the residents. Due to the snowy weather, many of the school children couldn’t attend but our fantastic team members were on standby to read and enjoy World Book Day with our residents. 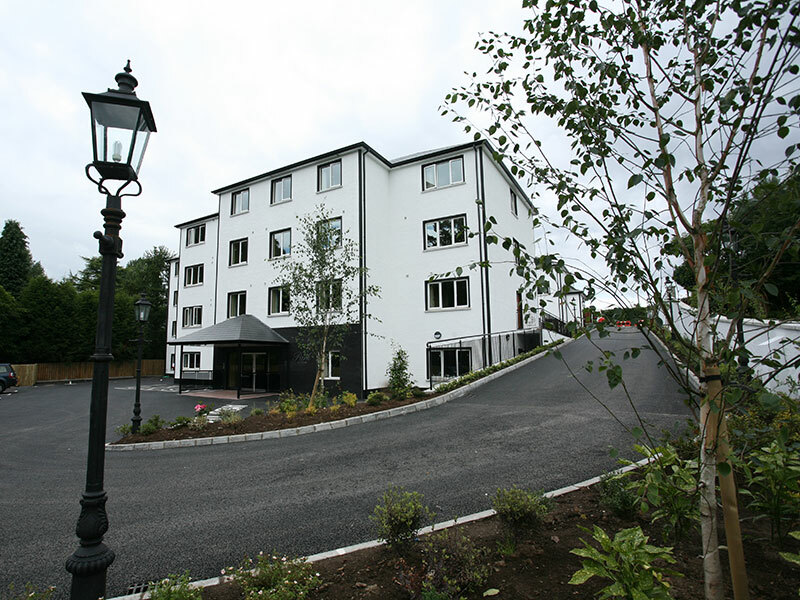 We have worked long and hard to create and build Northern Ireland's first ever Macklin Lifestyle Care Home. Visit www.milesianmanor.com for full details.